EgyptAir will be offering discounts on flight tickets for medical tourists seeking treatment for Hepatitis C in Egypt as part of an agreement the national carrier signed to partner up with Prime Pharma, the organizing firm for the Tour n' Cure initiative, EgyptAir chairman Safwat Mussalam said in a statement on Wednesday. "The initiative aims to draw in 120,000 patients from countries including England, Spain, Italy, France, Russia, Malaysia and Turkey," said Mussalam. 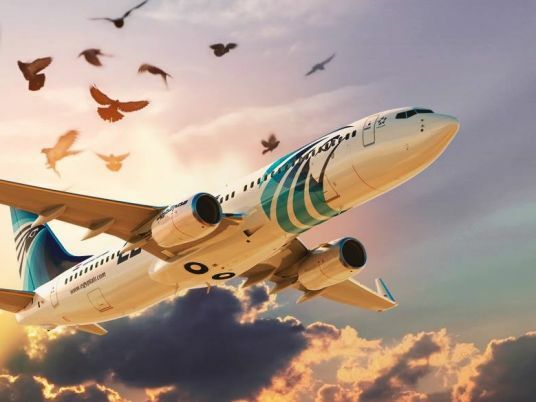 EgyptAir, being the official carrier for Tour n' Cure, will provide patients coming from abroad with special offers as part of the packages included in the the initiative, Dina Elfouly, EgyptAir's Public Relations manager, told Egypt Independent. "The new protocol will provide special offers, and facilitate and modify ticket bookings for those coming from abroad as part of the Tour n' Cure program," Elfouly said. Egypt is planning to increase the influx of tourists through the Tour n’ Cure initiative. 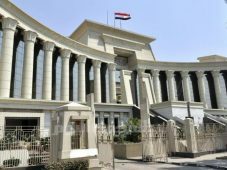 The Egyptian government will be providing Hepatitis C patients all around the world with the chance to purchase a treatment package at reasonable prices, as well as the opportunity to visit Egypt’s historical sites. Treatment to cure the virus takes three months. Patients receive their first week of doses in Egypt and complete the rest in their own country, Musallam said. Hepatitis C affects 130 to 150 million people worldwide and can result in cancer. According to the World Health Organization, it is responsible for up to 500,000 deaths yearly. Argentinian football star Lionel Messi was in Egypt this week as the face of the initiative to promote Egypt as a medical tourism destination for Hepatitis C patients. Messi signed to become the ambassador for Tour n’ Cure, the initiative said on its website. “Medication against Hepatitis C saves lives, let’s put an end to the waiting lists,” the Barcelona FC star said on his official Facebook page. Tour n' Cure is organized by Egypt’s Health, Tourism and Aviation Ministries. With a 96 percent recovery rate from Hepatitis C, Egypt is the world's leader in the global cure rate. "The campaign contributed to the treatment of nearly 1 million Hepatitis C patients in Egypt last year and we are committed to the eradication of the disease", said chairman of Prime Pharma Tamer Wagih.